We are dedicated to providing our customers with a top quality installation in a timely manner, while maintaining and ethical, friendly, and courteous service provided on a personal basis. We guarantee our customers satisfaction and provide a one year full follow up service. 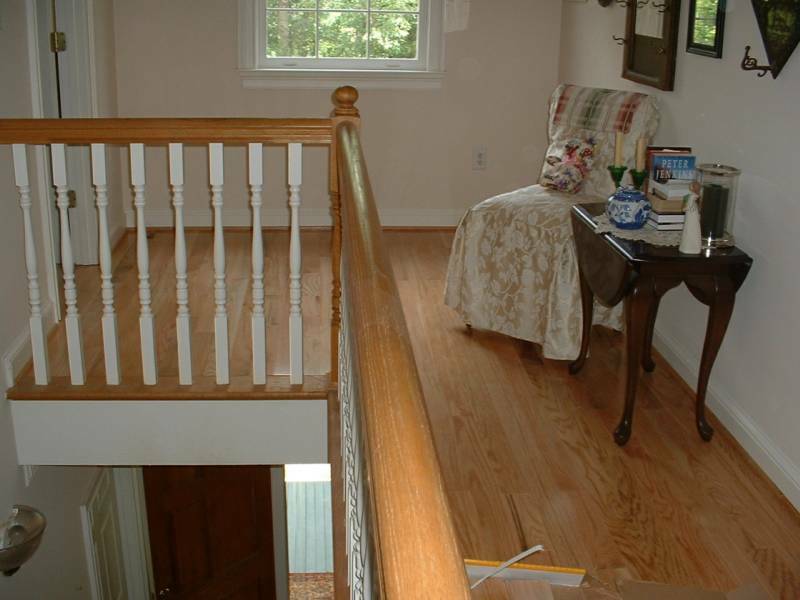 We are a small family buisness dedicated to providing the very best home improvement experience possible. 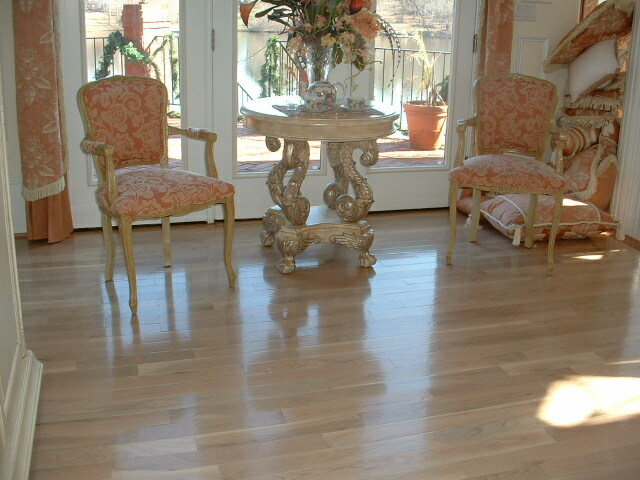 We take pride in installing a floor that you can be proud of for many years to come. 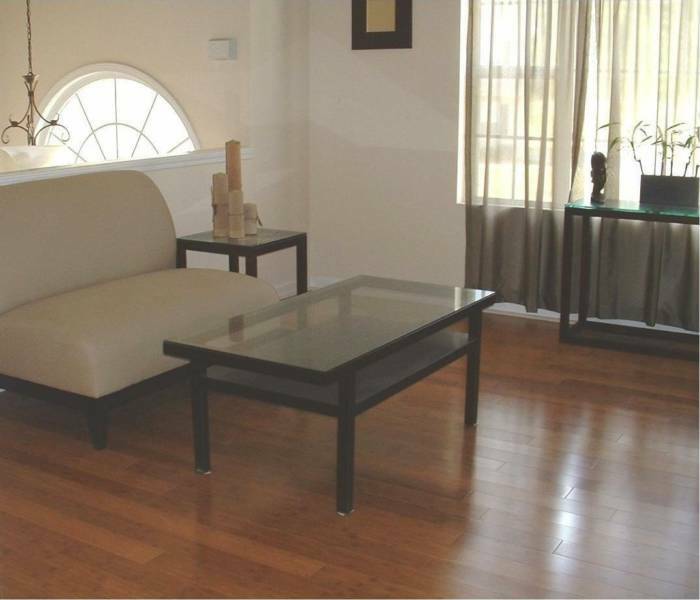 We will work with you from the very beginning, helping you to choose the flooring that will best suit your personal needs, all the way through to the final step, choosing the proper care procedure for your new floors. 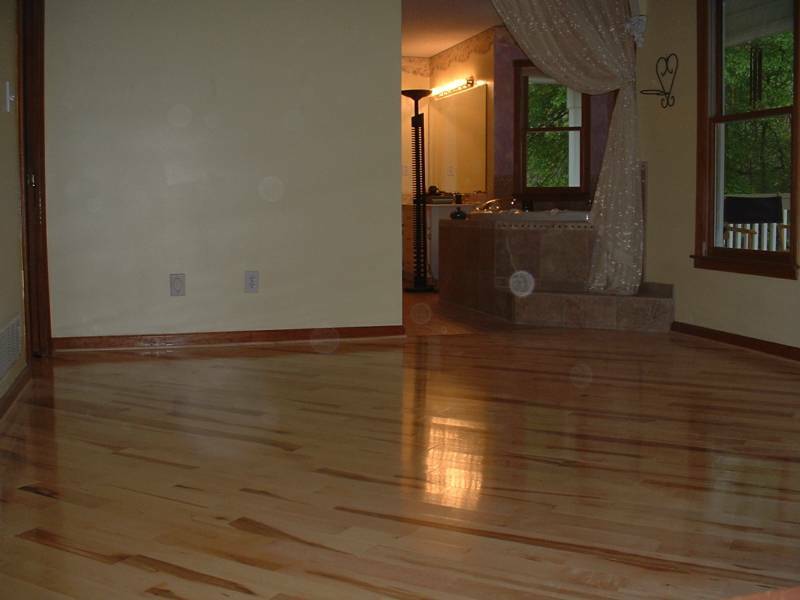 Services include wood and laminate flooring installations, subfloor repair, stair installation, design, finishing, damage assessment and repair. Our family has been installing in the Atlanta metro area since 1960 and we are licensed, fully insured and bonded. Estimates and phone consultations are free. Thank you for visiting our site. 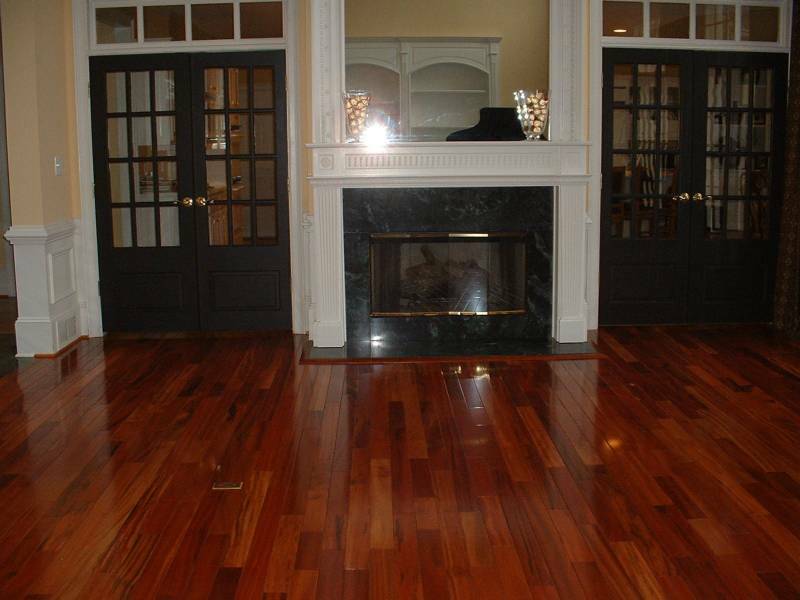 We look forward to helping you with your new floors.